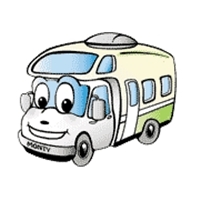 Rent any motorhome and pick up between September 14 and October 31, 2016 for four nights or more and get 15% off the nightly rate. This also includes 50 free miles a night! Wherever your imagination can take you, you can be there! There's no shortage of destinations, from the myriad music festivals to the Albuquerque International Balloon Festival from October 1 - 9! And, now is a perfect time to plan a leaf-peeping trip! Use code AUTUMN when booking on our website, or call a reservation specialist and refer to this code. But don't wait... availability will go fast! 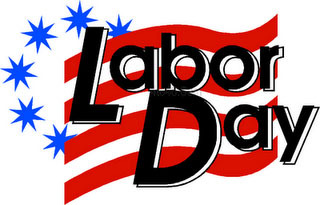 El Monte RV wishes you and your family a very happy Labor Day! Get away and have some fun. Make time to take a long weekend and spend some time at a favorite beach, fishing hole, or mountain retreat. Football Season Kicks Off - Make Plans Now for Your Great Tailgating Party! Grab your friends, cheer for your favorite teams and make memories that will last a lifetime. 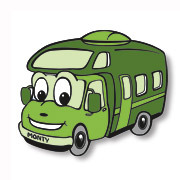 We make having fun easy with nationwide locations and a wide variety of motorhomes from which to choose. Don't wait to make your plans! Here are the NASCAR races in September you won't want to miss! The Bojangles Southern 500 NASCAR race at the Darlington Raceway on September 4! The Federated Auto Parts 400 NASCAR race at the Richmond Int'l Raceway on September 10! The September Chicagoland NASCAR race at the Chicagoland Speedway on September 18! The New England 300 NASCAR race at the New Hampshire Motor Speedway on September 28! 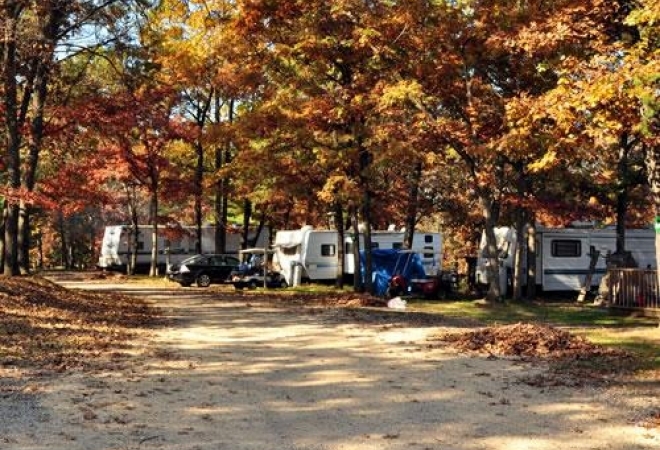 Arrowhead RV Resort is an incredible camping retreat located on 188 beautifully wooded acres just minutes from the heart of the Wisconsin Dells. They are the perfect home base if you're looking to splash your way through the many water parks that have made the Dells famous. At this Wisconsin Dells RV resort they're close to hiking trails around Devil's Lake, multiple golf courses and lots of shopping! 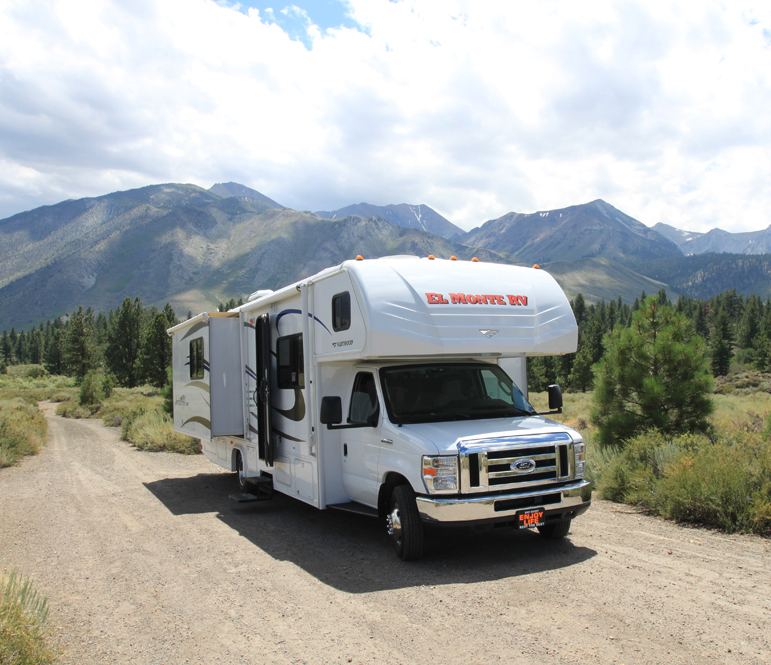 Spacious sites easily accommodate RVs and each have a picnic table and fire ring. Amenities include swimming pool, mini golf, horseshoes, basketball, tennis court, billiards, volleyball, and more! 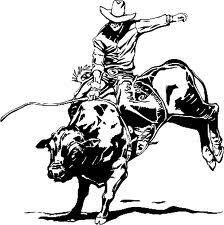 Check out this Youtube video on the campground. The friendly staff at Arrowhead RV Campground are ready to help you in any way they can. 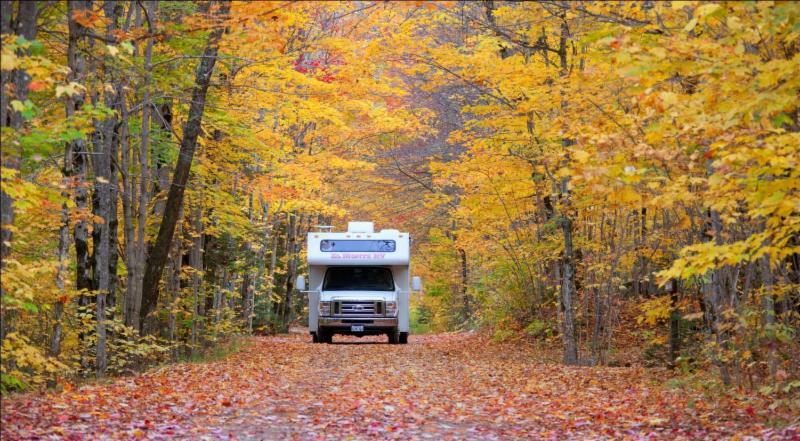 So check out this beautiful RV resort in Wisconsin, and have the trip of a lifetime! You'll be glad you did! 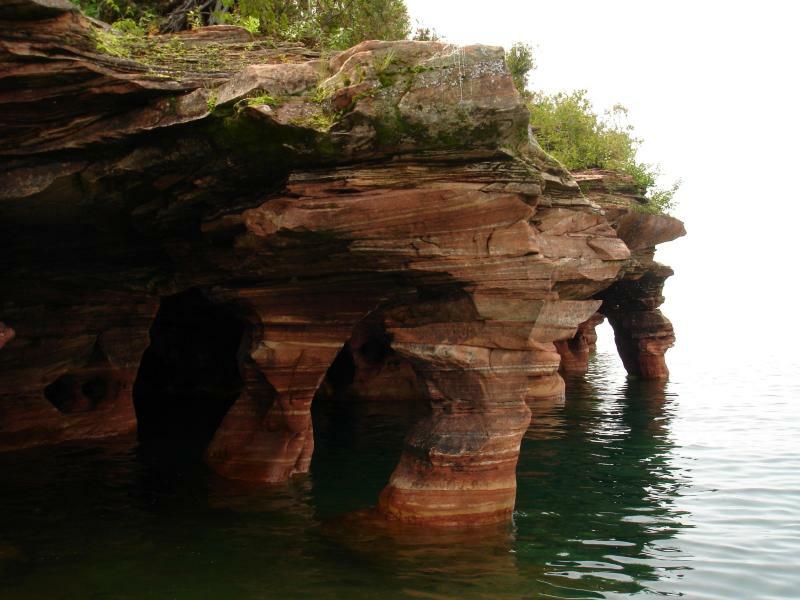 Taking an excursion to Apostle Islands National Lakeshore is worth the trip from your stay at Arrowhead RV Campground. For the adventurous of heart, these islands in Lake Superior, off the coast of Wisconsin are covered with sea caves and lighthouses that beckon the explorer in you. Apostle Islands Cruises has several different tours and shuttles to help you quench your curiosity. Check out the nps.gov page on this national lakeshore and make your plans now to visit before winter sets in! We have a rental location in Chicago that makes planning for this trip a breeze. ~ Mix together the butter, flour, oats, brown sugar, baking powder and salt. ~ Press half the oat mixture into the prepared pan. ~ Spread with the strawberry preserves. ~ Sprinkle the other half of the oat mixture over the top and pat lightly. ~ Bake until light brown, 30 to 40 minutes. ~ Let cool completely, and then cut into squares. This best selling Class C model sleeps up to six, comes with stove, refrigerator/freezer, microwave, generator and so much more. Looks like new! Includes warranty.